Cupcake wrapper printables with a scalloped edge. Red and white stripes. 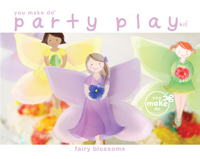 Make a birthday party, baby shower, wedding shower, wedding party, or any party so pretty with our party printables! 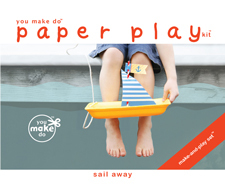 This you make do party printable kit is an instant pdf download. Print as many as you wish. Simply print, cut, and assemble (slip the tab through the slit; secure with glue stick if you wish); and place your baked cupcakes into your cupcake wrappers. We have several designs and hues to match any party themes and ideas.